The Glowing Mountain Dew Thing… A Hoax!… Let’s Kill Him!!! We tried the glowing Mountain Dew trick last night… It failed and sucked miserably!!! And Here Is What REALLY Happens!! Kentucky Fried Cuy… Finger Lickin Good! 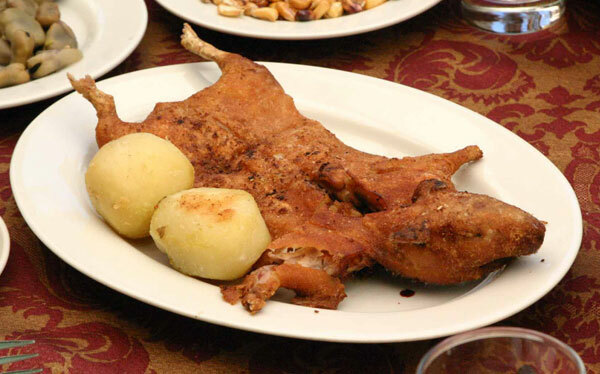 Cuy (Coo – Wee) by the way is Guinea Pig… It’s a big deal in parts of South America… It’s quite tasty… Tastes just like rabbit… which tastes just like … Chicken! This Man Is Alive And Conscious!.. Do Not Play This Video If You Are Squeamish. GRAPHIC AND DISTURBING!! Now you really want to watch it… Don’t you? I Want One Of These!… Now!! Just when you thought there was no innovation left in the car industry, Japan comes out with the Pivo2 to change your direction on thinking… And your direction while driving. This video shows off some of it’s moves, right to left and front to back… The end of the tight space scrape.